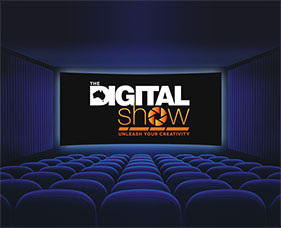 Whether you're newly passionate about photography, a seasoned creative professional or simply looking to further unleash your creativity, The Digital Show 2015 will have something for everyone - entertaining demonstrations, local and international experts, exclusive product launches and dozens of inspiring talks and lectures. FREE presentations every day of the show in the new 400-seat, dual-screen, digital theatre.Listen and learn from some of Australia's most accomplished photographers and digital imaging professionals. Four unique and dedicated Creative Learning Centres with 3 workshops per day for 3 days. Book your ticket early - these sessions sell out fast! Whether you are a foodie posting on social media, a blogger, a small business owner wanting to learn how to take better pictures of food, this workshop is for you. Learn how to perfectly capture the character of the food - leaving the viewer wanting for the culinary experience. Reveal the hidden beauty that is not always visible to the human eye. In this workshop we explore the fascinating world of close-up and macro photography. You'll be printing your own images with the latest Epson Pro printers and inks, state-of-the-art printer profiles, and on the finest papers. Change your thinking about flash forever. You will learn the simple techniques to get your flash exposure right first time, every time.And then the real fun begins. See the latest products and technology from major brands. Many exhibitors will have products on sale ...so come and grab a bargain! This email is from The Digital Show by the Imaging & Digital Entertainment Association Ltd. If you no longer wish to receive news of The Digital Show, you can unsubscribe instantly. Congratulations to Ann for the winning shot. The club has many long term members, including Neil Andersen, Margaret Turner, and Joan and Ron Bates, who have been in the club for three or four decades. Joan was given a life membership to recognise all the work she has done for the club. The club meets twice a month at Walker Close Community Centre, 180 Millers Road, Altona North. The Williamstown Camera Club welcomes all members of the public who have a passion for photography. Come along to one of the meetings as a guest. You might just be a member for the next 50 years! Are you an artist or photographer who also loves orchids? Enter your work into our exhibition which will be held in conjunction with the Melbourne Orchid spectacular. 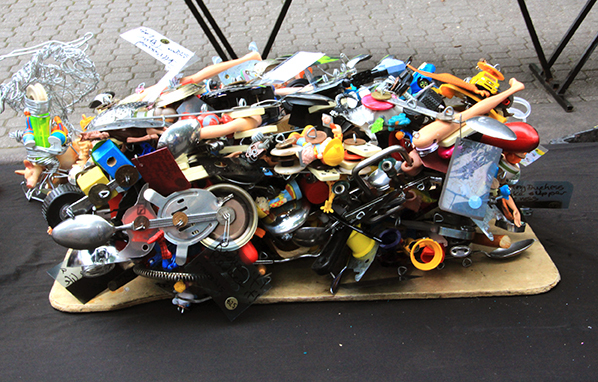 Thousands of visitors to the show every year will see your work. · You can sell your work for only 10% commission. 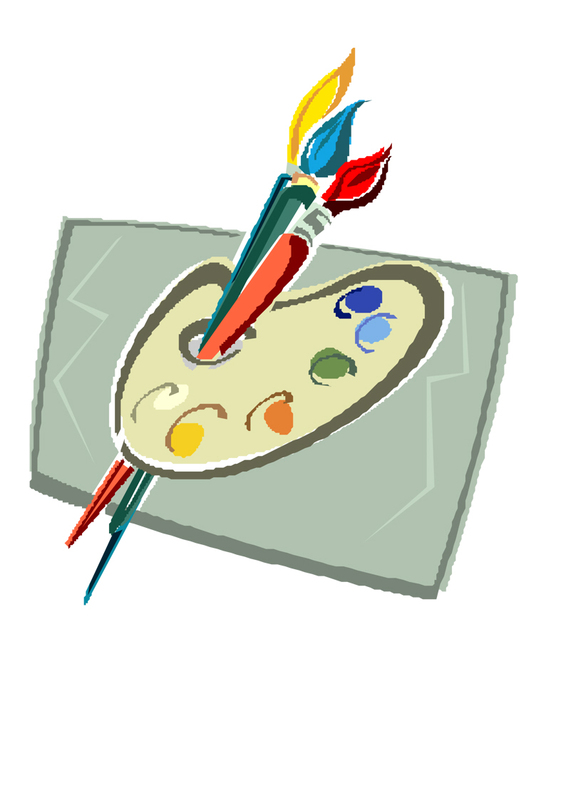 · Art works may be paintings, photographs, sculptures or other forms of art that we are able to exhibit. Note this meeting will precede the normal monthly meeting which will follow immediately the AGM is concluded. Please be prompt for the 7.0pm start so that we can get the AGM business completed to make way for the normal meeting.